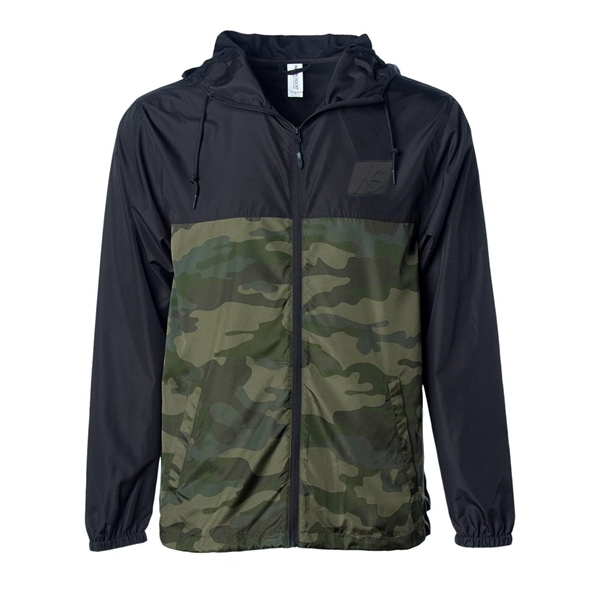 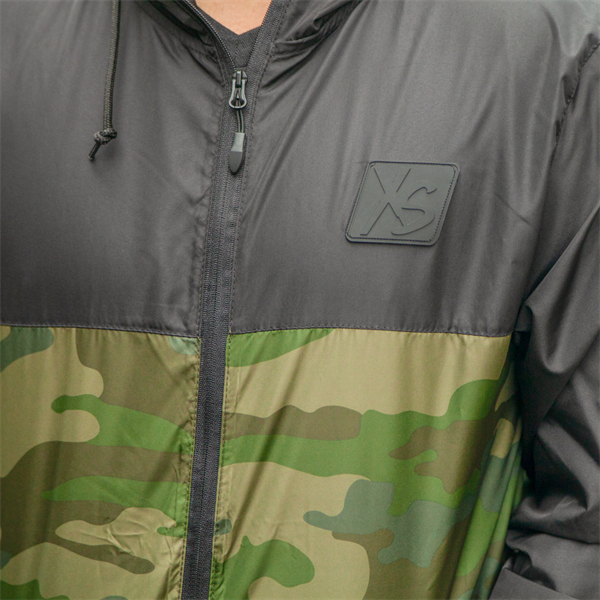 Lightweight windbreaker with zip front closure. 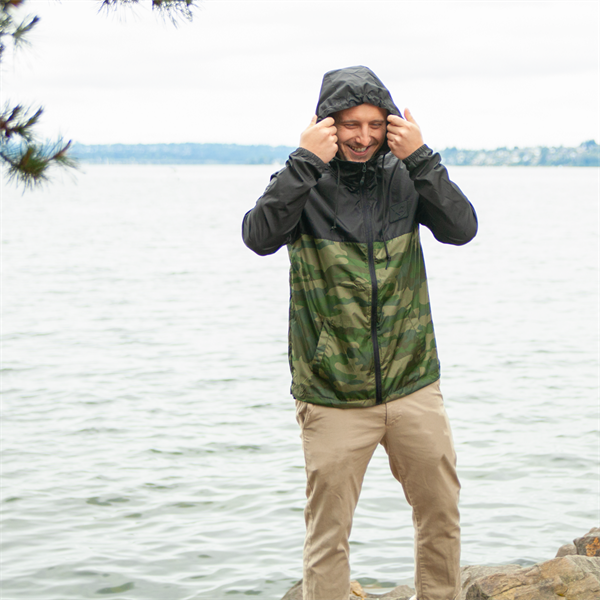 Soft to the touch, versatile, and great for layering. 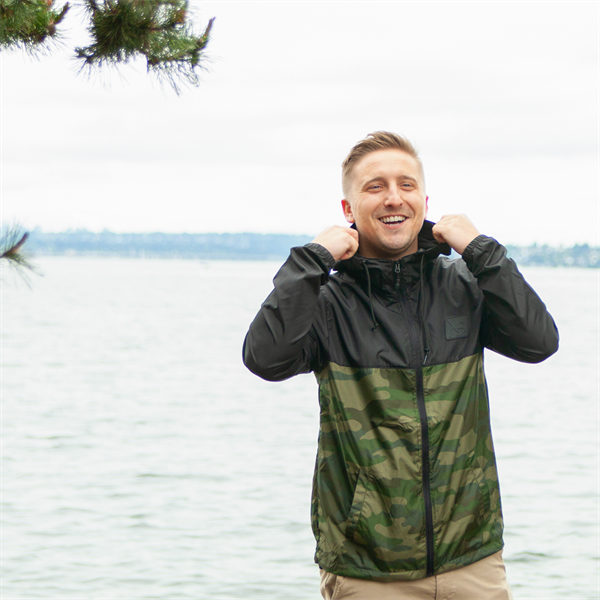 Packs easily and great for all weather conditions so get outside and enjoy!